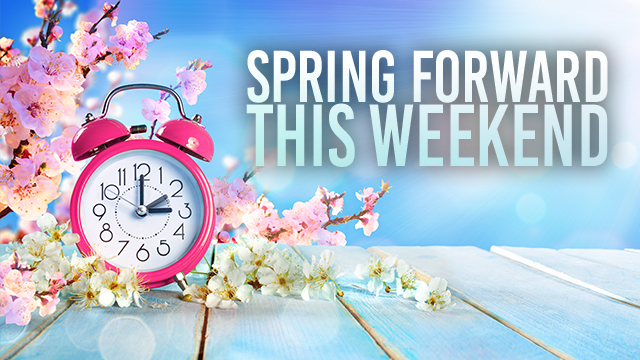 The clocks go forward this weekend, which must mean that spring is finally here! The (hopefully) warmer weather offers a great opportunity to get outside in the garden. Take a moment first to think about home security and you’ll reduce your risk of falling victim to opportunistic thieves all summer long. Ensure that doors and windows at the front of your home are secure if you are enjoying time in the garden. Expensive garden equipment should always be locked away in a safe and secure location when not in use. The same goes for bikes which can be a tempting target if left unattended and unsecured. Fit good quality padlocks to sheds and garages. Make sure tools such as ladders and spades are securely locked away as well. Don’t give thieves a chance to use these to help break into your home. Remember to securely lock all doors and windows before leaving the house. It’s easy to forget when you’re in a hurry to get out and enjoy some fun in the sun, but it’s the simplest way for a burglar to enter your home. If you’re going away, cancel any newspaper or milk deliveries. If you can, ask a neighbour or relative to make your home look occupied by clearing the post away from the door mat and opening and closing the curtains. While you’re thinking about home safety, take a minute to check your smoke alarms, too. It could save your life! If you fall victim to a crime, contact the Police on 101. In an emergency, dial 999.